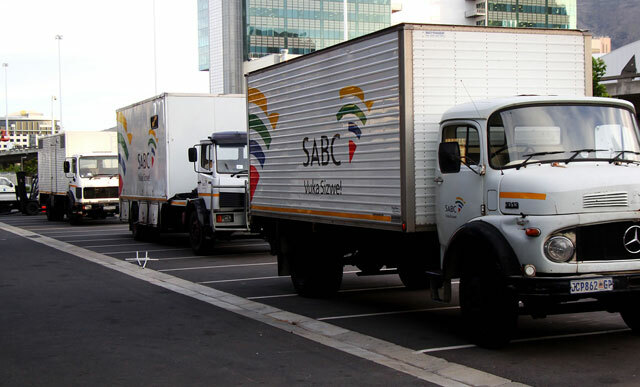 The SABC has reported irregular expenditure of a whopping R3,3bn in the financial year that ended in March 2014, up from the R100m that the public broadcaster reported in the previous financial year. The irregular expenditure of R3,3bn is almost half of the corporation’s overall spend of R6,6bn over the period. While MPs were outraged by the irregular expenditure, the explanation from the public broadcaster left them even more baffled. The SABC’s acting chief financial officer, James Aguma, admitted to parliament’s oversight committee on communications on Tuesday that in its 2013/2014 annual report the SABC had disclosed R3,3bn in irregular expenditure, but he explained that only R990m of that amount was incurred in the current year. Aguma said R1,36bn was incurred in 2013 and R1bn in 2012. Aguma also admitted that in the previous year about R100m was disclosed as irregular expenditure. He explained that as part of the qualification in 2013, the auditor-general had cautioned the SABC by saying that its disclosures of irregular expenditure were incomplete, meaning that there was evidence that the SABC had disclosed less than what it should have. Aguma said this year they set out as part of an audit action plan a team that went and looked through previous contracts, tenders and so on to try and identify this irregular expenditure. Aguma said this was more so because some sections of the act state that there would have to be some disciplinary and other remedies for the people who breach that law. He said historically the broadcaster did not have the mechanism to discover these and that the policy framework was weak to pick some of these issues. He said the SABC had gone back and investigated some of its contracts and tenders, and this had led to the surge in the numbers being disclosed. Meanwhile, SABC board member Ronnie Lubisi, who heads the board’s audit committee, defended the payment of golden handshakes to executive staff that left the corporation recently. He said the current SABC board had no choice because when it was appointed in September 2013 some of the cases had been dragging for years. 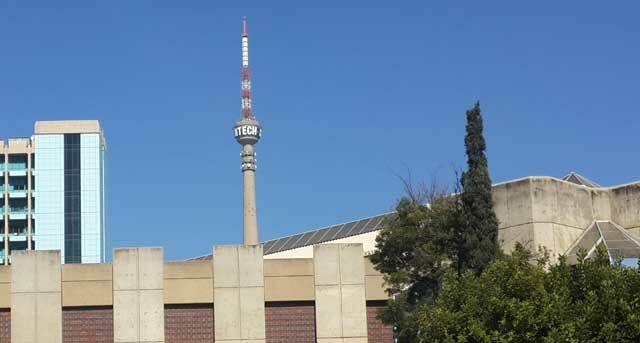 Lubisi was responding to a question from Democratic Alliance MP Gavin Davis about the R13m paid out to two executive staff who recently departed the SABC. The 2013/2014 annual report of the SABC tabled in parliament early this month revealed that former group CEO Lulama Mokhobo, who resigned in February, was paid just over R8-million for 11 months of service. The amount included a basic salary of R5,3m and R2,2m for expenses and allowances. Former head of news Phil Molefe received R4,8m, which includes a basic salary of R3,5m and R733 000 for travel and allowances. “We had an issue whether to drag the cases further and not fill the position. That is why some of these high positions were not filled. We had to make business decisions to settle some of these cases,” explained Lubisi. Ah that was such a good joke you clown!! Good grief! You mean you’d be OK with not being found out? The first 11 paragraphs read like a horror story. The acting CFO is floundering but his utterances are an indication that the Public Protectors report and the skills audit outcomes have to be believed. Um…you don’t ‘discover’ the irregularities; with your incredible knowledge of the PFMA and the Constitution you PREVENT them! Be a trailblazer and implement the necessary policy changes, systems and securities, just don’t involve Motsoeneng in drafting them. Yoh!! That is something you’ll regret saying when there’s a disciplinary inquiry! Anyone surprised? Perhaps everyone’s credentials in that can of worms should be checked! As for debate as to which years this irregular R3.3 billion occurred, does it really matter, the fact is; it did! As I have said before, crooked leaders will inspire crooks. The ANC have done exactly this, they filter into everywhere and everything. If I may steel a term used by ‘Bananaboy’ cANCer is everywhere. And there is no ‘health service’ currently capable of eradicating it. Sadly the cANCerous plunder will continue until the economy snaps or the cANCer is removed. Until it is, every day recovery will get harder and harder and the people of S.A. will suffer. Do we really want another 20 year period of recovery from the evil and ravages this cANCer is causing? Can Mr Duvenhage please move onto an Anti-TV licence campaign? And then I keep getting SMS’s to pay my TV license. Until you fire Hlaudi and Ellen Tshabalala, I will not pay you a cent. Agree with David H, it does read like a horror story. No consequence for gross mismanagement.